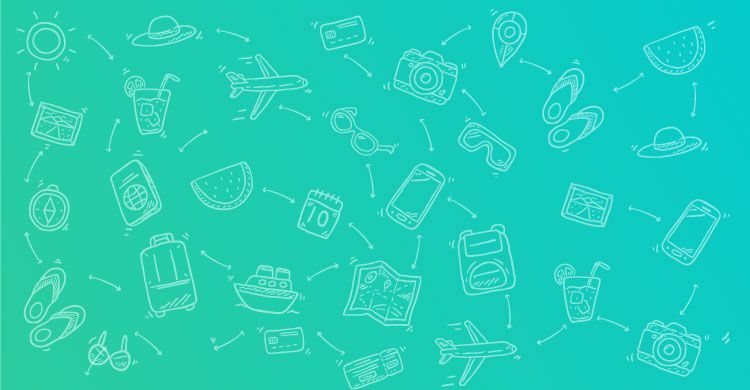 After indulging amply in the luxury, it is high time for you to start the cultural trip of the city before ending your tour. 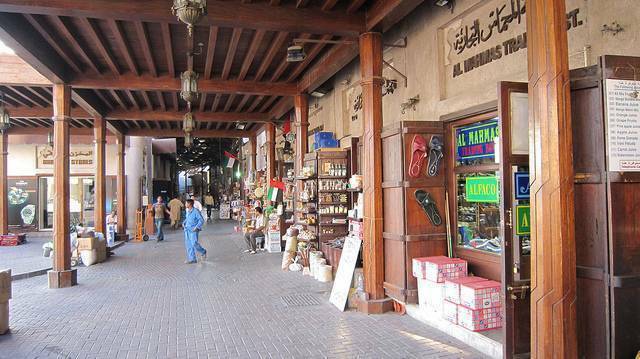 There are many famous souks here which established Dubai as a commercial Center in the world. The city is famously known for selling best quality spices, perfumes, dry fruits and gold. Spice Souk, gold Souk and perfume Souk are located within walk-able distances in the eastern Dubai in Deira. The spice Souk is located on the Baniyas Street. Deira Souk market has stores full of variety of spices, characteristic of Arabian and South Asian countries and the air carries the aroma of the spices to a far distance. The colorful boxes are stored with many spices like turmeric, cumin, pepper, cloves, cinnamon, saffron strands etc., are all available in local prices and the boxes and sacks are filled with new stock everyday. You will also find traditional remedies like hibiscus tea for the regulation of unstable blood pressure. Adjacent to the spices is the gold Souk which, with its dazzles, attracts your eyes. Then the perfume Souk is also nearby which puts to display a collection of scents and incense sticks and essential oils. You can also have your favorite scents prepared by them. Al Ras metro station will lead you directly to Deira Souk.